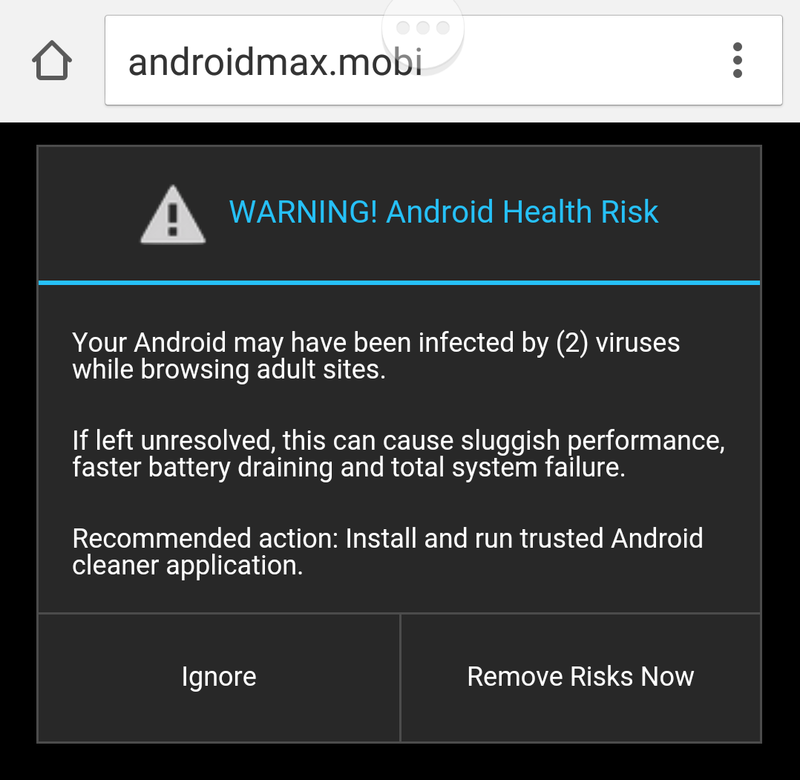 Of course, installing and running “trusted Android cleaner application” will install its own malware or otherwise damage my device or compromise my information. 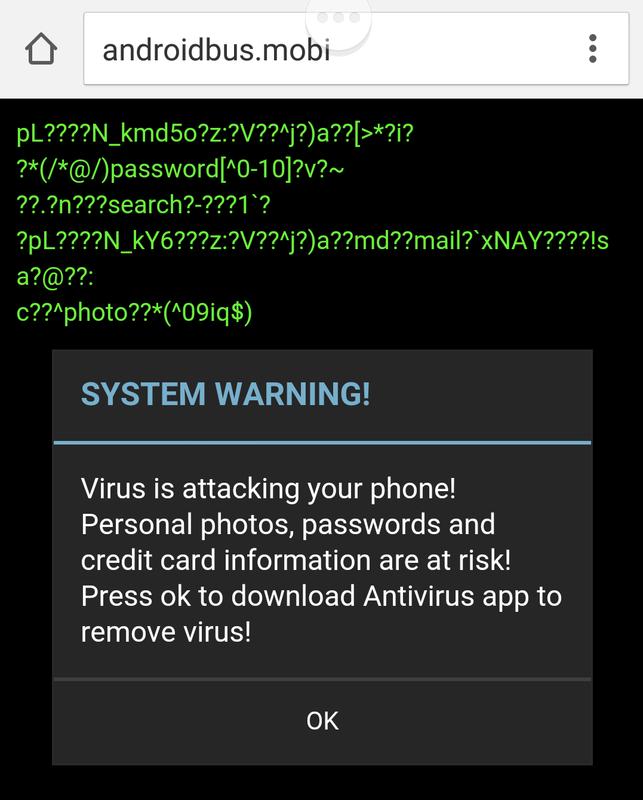 Another request for me to download more malware. Thanks, I’ll pass. Sorry to differ, but our source code is open source. If there was something punting ads in Stock Android, the world would definitely know that for sure. Samsung and Verizon’s software – on the other hand – is closed source and much harder for anyone to point a finger. I’m afraid Verizon support doesn’t know what they are talking about – most likely it is one of their own apps (for example: only this week it has been identified that Samsung devices are showing ads from an inbuilt Samsung app and HTC devices show ads from an in-built HTC app – please Google for the news stories as proof). Malwarebytes showed nothing. I have installed no apps recently. I can’t figure out what’s going on here, but I just want it to stop. Other users on AndroidCentral are reporting very similar problems going back before my latest system update. I just want this garbage to go away. May whoever is responsible for this nonsense be roped to a sawhorse and violated by an amorous camel for eternity.